From New-Caledonia, Fabien began playing squash at age 15. His passion for sport and exercise led him to earn a “Diplome” and then a Bachelor's Degree in Physical Education and Sports Management in France and a second Bachelor's degree in Sport Psychology. In 2005, his team won France’s National University Championship. Fabien loves to share his knowledge and experience with people of all ages and abilities. 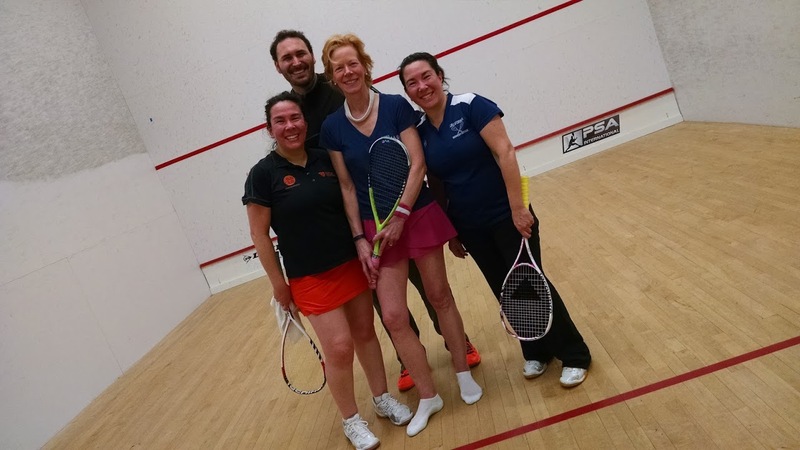 He not only teaches the technical skills that squash players need, he does everything possible to help his clients enjoy squash more and more each day. 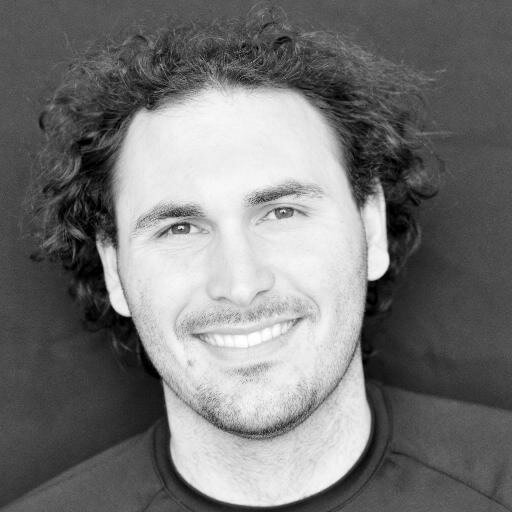 Fabien is the only US Coach 3 in the DMV Area. Fabien was instrumental in helping me to win the U.S. National Singles Squash Championship in my age bracket for each of the past several years"
" Fabien brings not only valuable knowledge of techniques and tactics, but also a sense of fun to every lesson"
"He has an uncanny ability to make anyone learn to play squash and to love the game. I highly recommend him."